​IT’S TWO DAYS OF GREAT MUSIC AND FUN! A Saturday practice and a Sunday afternoon worship concert under the baton of a distinguished guest director. Participants will taste the richness of sacred choral music in a fun setting with other children and young people who love to sing. Open to all students in grades 3 through 9 from any faith community, the festival is held on the campus of Goshen College in Goshen, Indiana. It culminates in a Sunday afternoon 2 o’clock concert in the college’s critically acclaimed 900-seat Sauder Concert Hall. The children prepare for the festival by listening to music and learning the sheet music sent to them. In some geographic areas where enough children have registered for the event, group practices are also held in the weeks leading up to the festival. Who: Children from Indiana, Ohio, Illinois, Michigan and beyond who love to sing—grades 3 through 9. 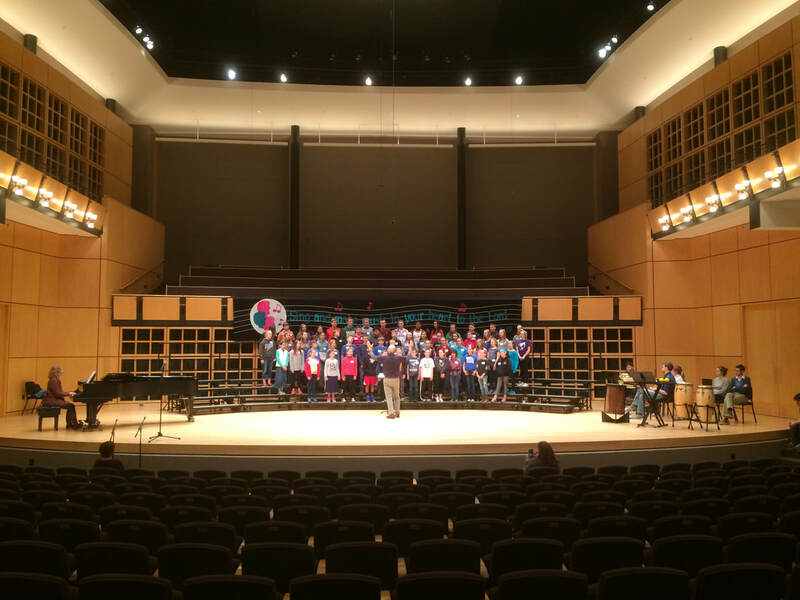 Location: Goshen College Music Center, Sauder Concert Hall, in Goshen, Indiana. Our festival director this year is Tim Shue from Kidron, Ohio. Tim has been a choral conductor at Central Christian School in Kidron for 28 years. A native of Kansas, Tim is a graduate of both Hesston and Bethel Colleges. He has enjoyed directing many musical events within the Mennonite church, including four national conventions, several MEA teachers conventions and a variety of workshops at churches and camps. 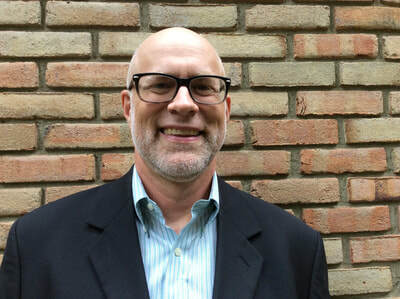 He also is director of the northeast Ohio men’s ensemble, Sonnenberg Station and the acoustic band, Honeytown. Tim is married to Jennifer and they have three daughters, Harper, Sommer and Veena. Each March, the Mennonite Youth Choir Festival brings children and youth together from various faith communities. During the two-day festival, participants put the finishing touches on sacred music they have been learning over the past two months in their area rehearsals, culminating in a Sunday afternoon worship concert. 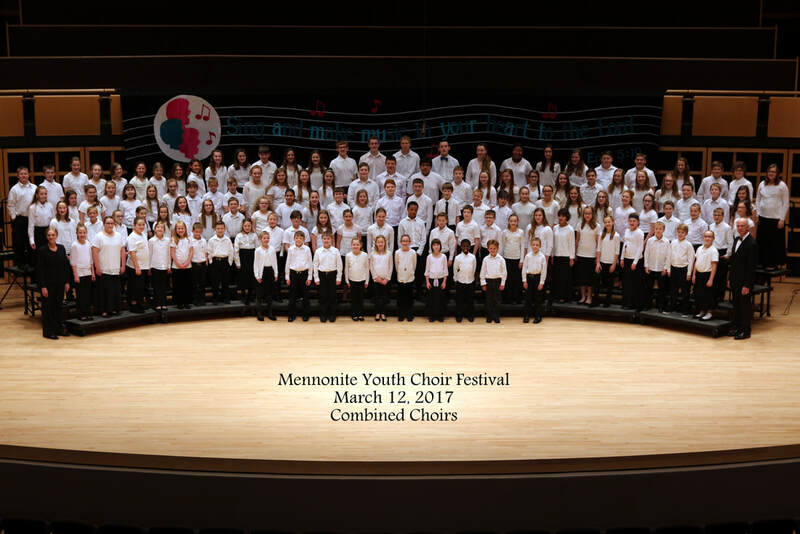 The Mennonite Youth Choir Festival was formed in 1992 with a vision for continuing and strengthening the Church’s tradition of singing in worship. At the festival and in the weeks leading up to it, children gain musical skills and an appreciation for a broad range of sacred music. Singing under the direction of gifted guest conductors, participants lead the assembly in worship. Our children are the future of the church. Experiences like the annual Youth Choir Festival help ensure that it will be a future full of praise and music. To assist the church with the responsibility of nurturing our children in music by training young voices to sing and appreciate the music of the church. To bring together young people from Indiana, Michigan, Ohio and Illinois for a quality festival experience. To introduce them to professional musicians who model a love for the Lord and a profound desire to nurture young people in music of the church. Check out this YouTube video from Sharon Lehman.